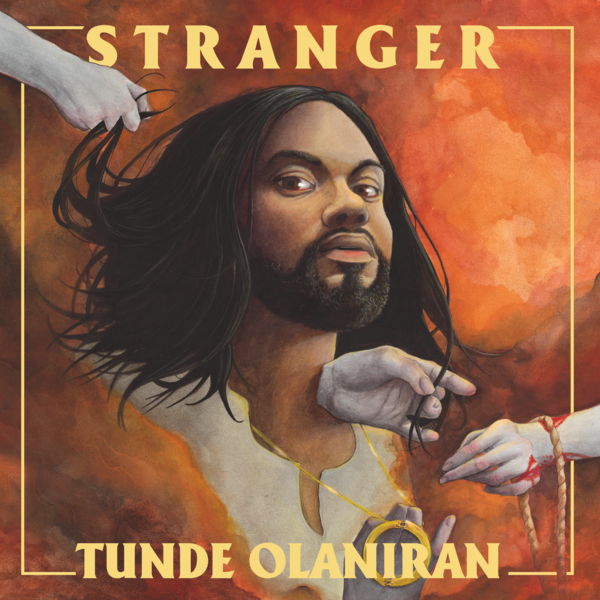 Tunde Olaniran's new album, Stranger, comes out Oct. 5. 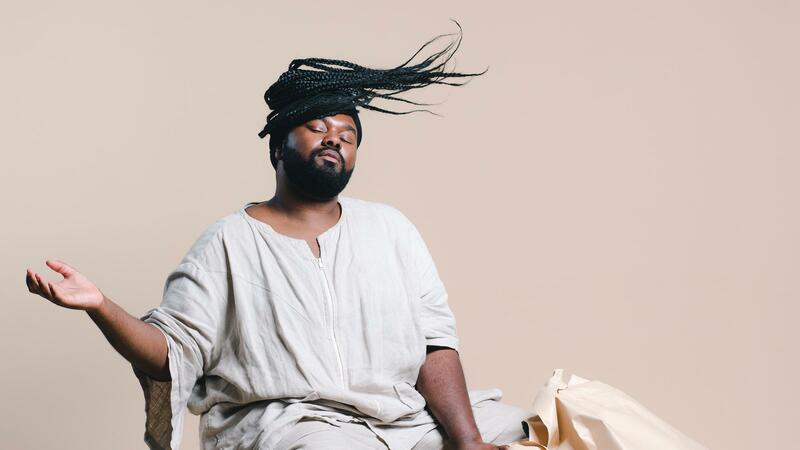 The irresistible 2015 anthem "Namesake" (from Transgressor, Olaniran's auspicious debut) helped raise his profile via word of mouth and placement in an Apple ad. Now, he's returned with his second album: Stranger, which expands on themes of individuality and ambition as channeled through hard-won self-belief. Amid arrangements that feed off a spirit of zippy elasticity, the singer ruminates on his pursuit of belonging ("I'm Here"), risk-taking ("Vulnerable") and the strength humans need in order to strive and thrive ("Mountain"). But Stranger isn't all pep talks and soul-searching: In "Celine Dion," for example, Olaniran has a blast bragging about a flair for low-budget fashion while name-dropping the titular singer — not to mention Lady Gaga and Tilda Swinton. "Coins," as its title suggests, is a springy ode to getting paid, albeit one that finds a way to name-drop Steven Universe. It all adds up to a finely calibrated mix of purpose and playfulness, executed to stylish perfection.